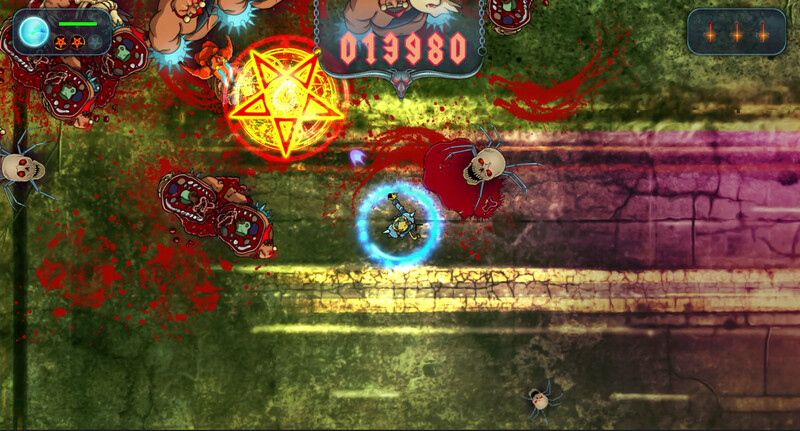 On this project, we were in charge of programming the entire game. 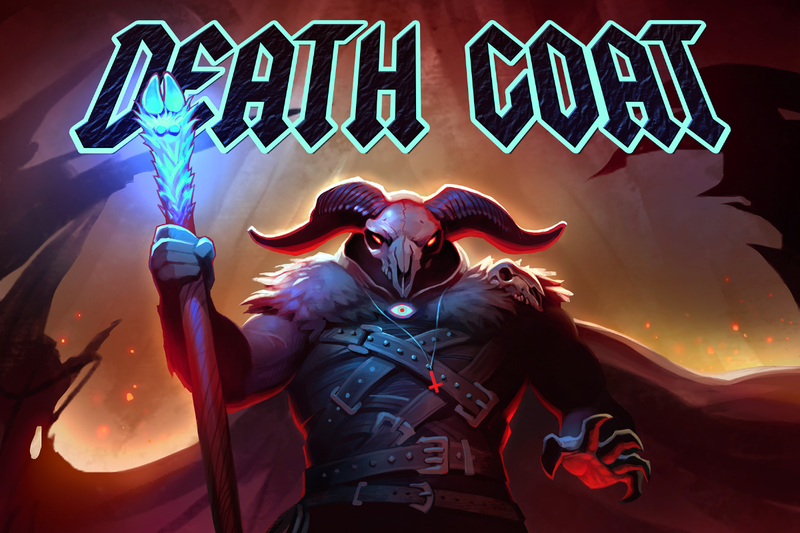 Being metalheads ourselves, working on this game was an absolutely amazing experience! 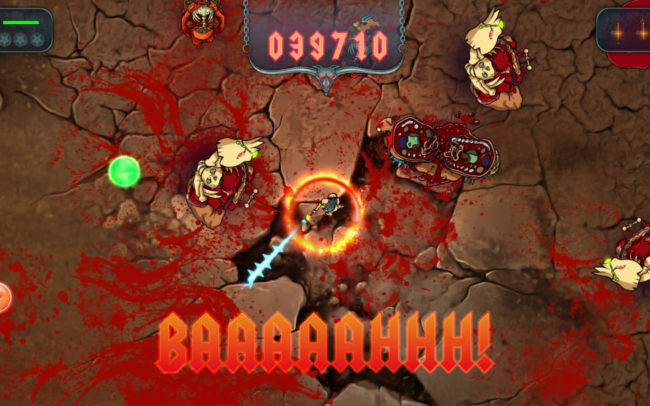 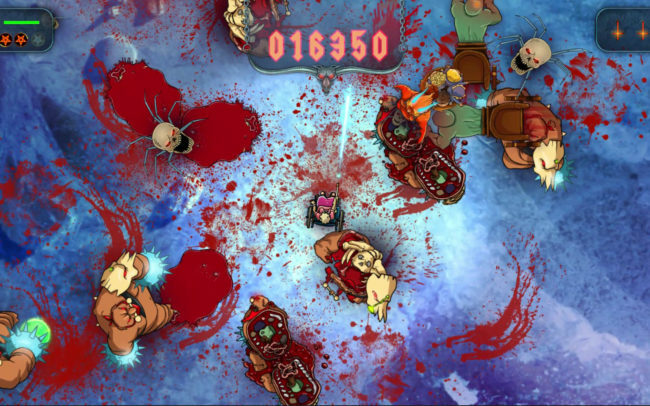 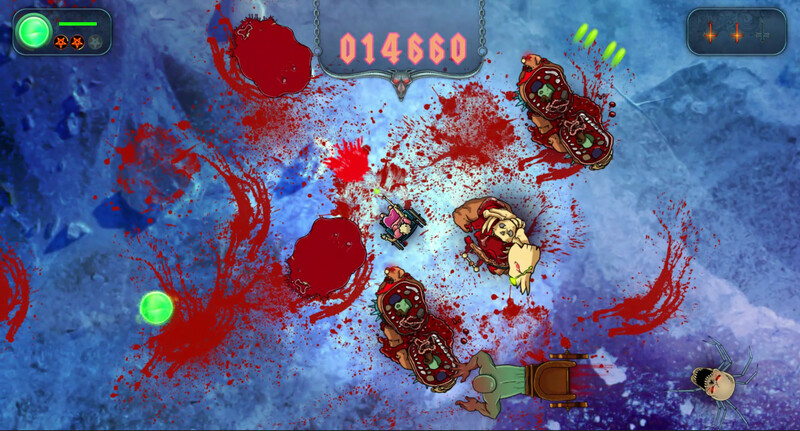 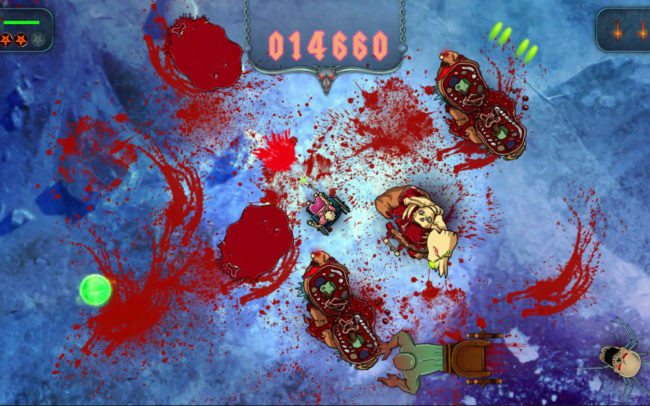 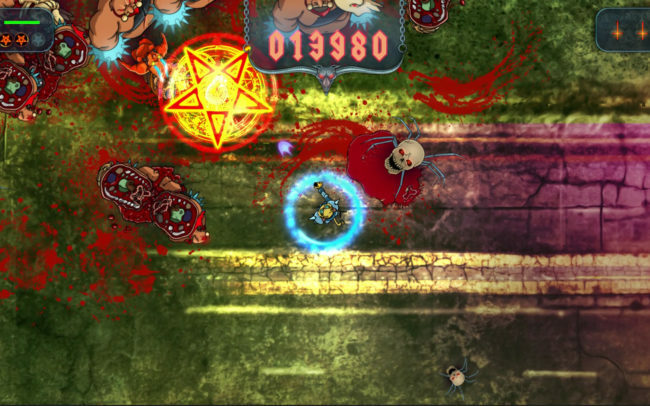 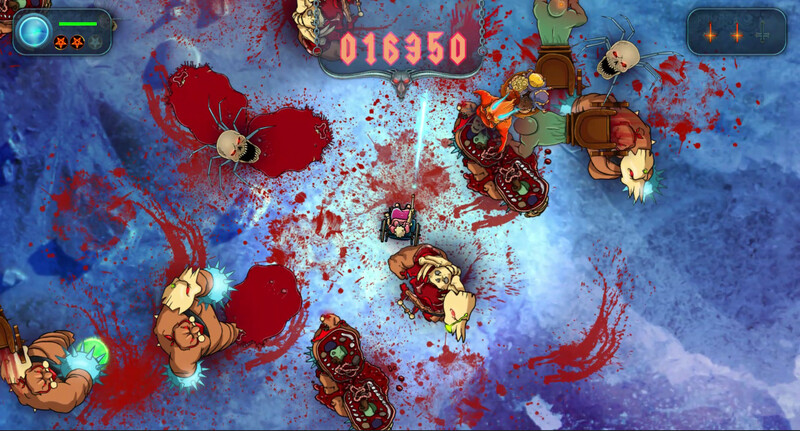 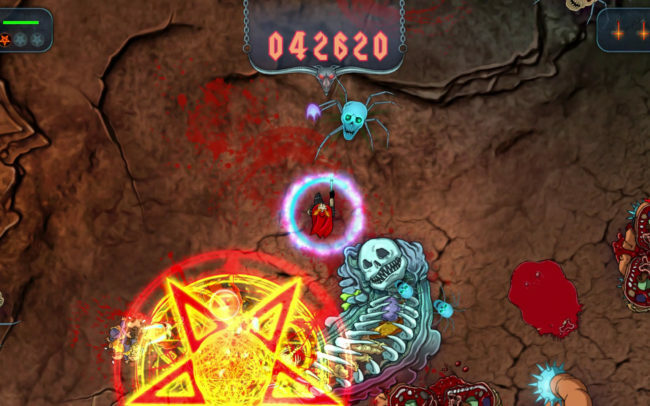 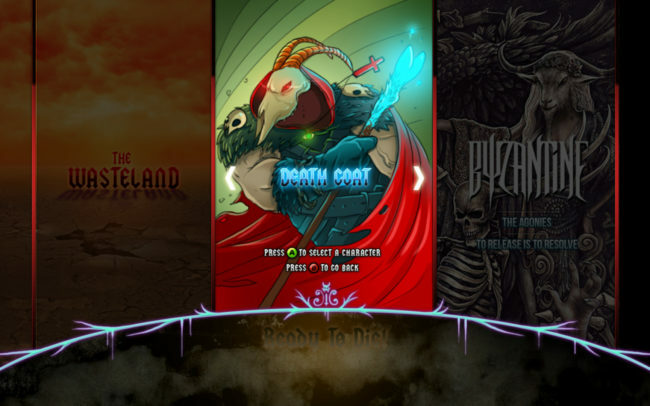 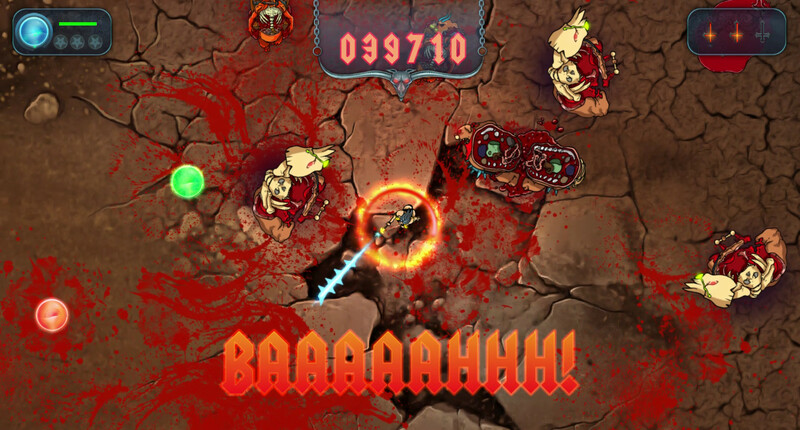 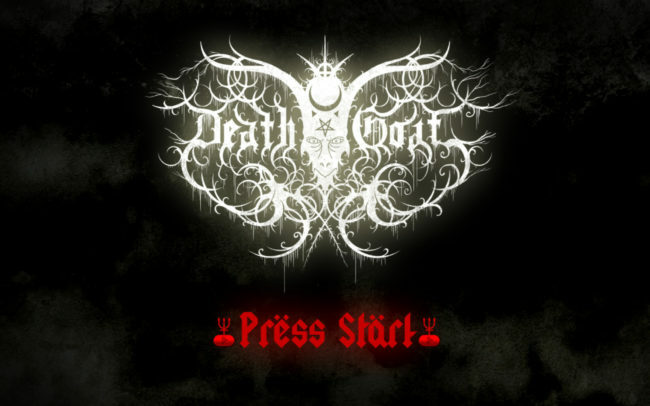 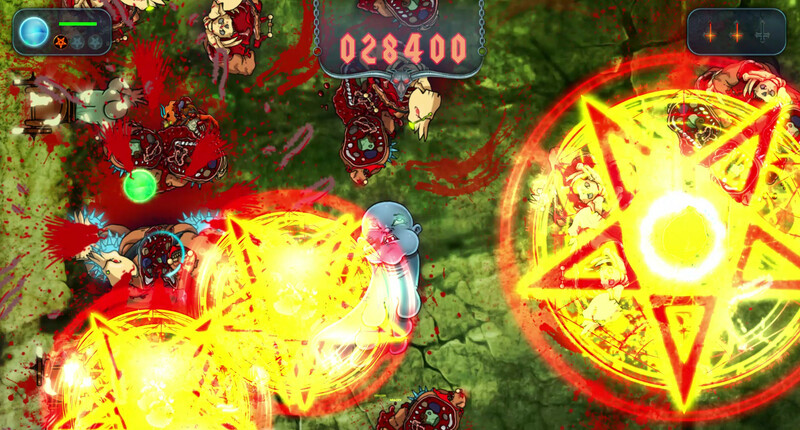 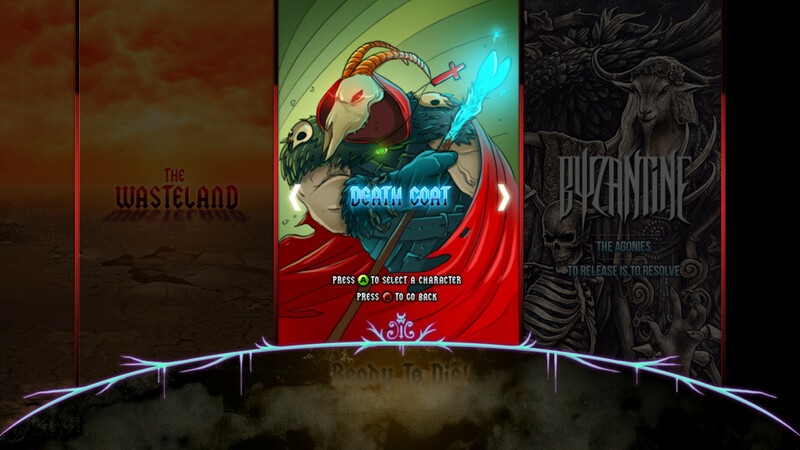 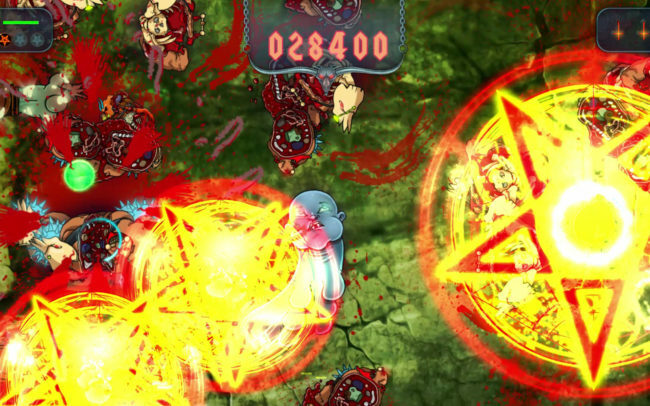 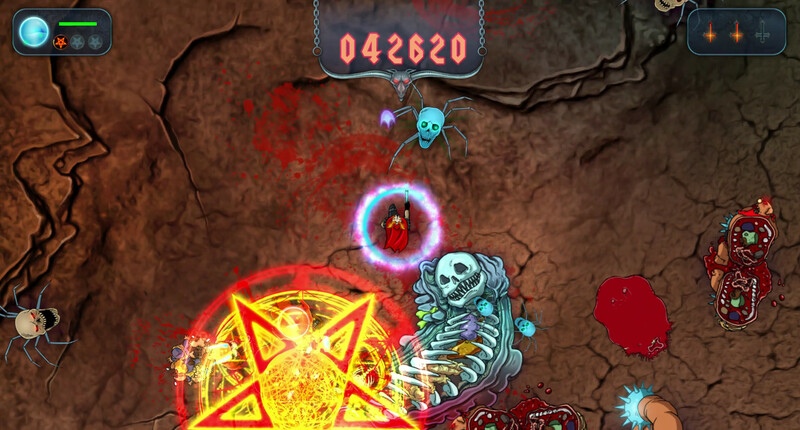 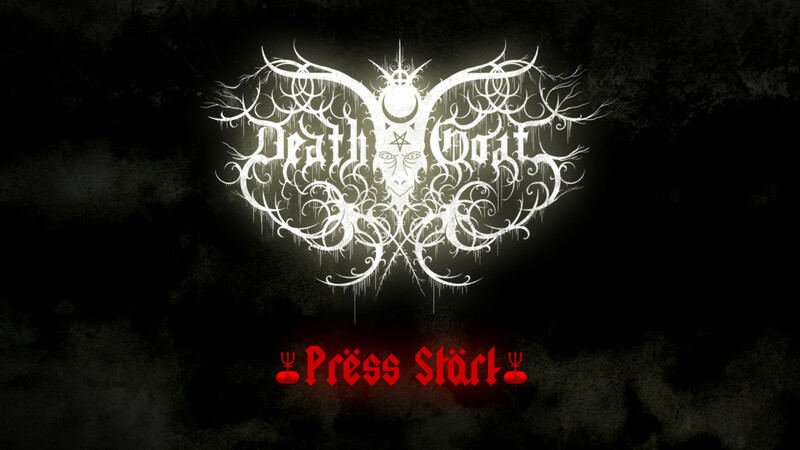 Death Goat is a bloody arcade shooter featuring hordes of brutal enemies & eardrum destroying Heavy Metal designed by Terminal Press and released on Steam and Xbox One.